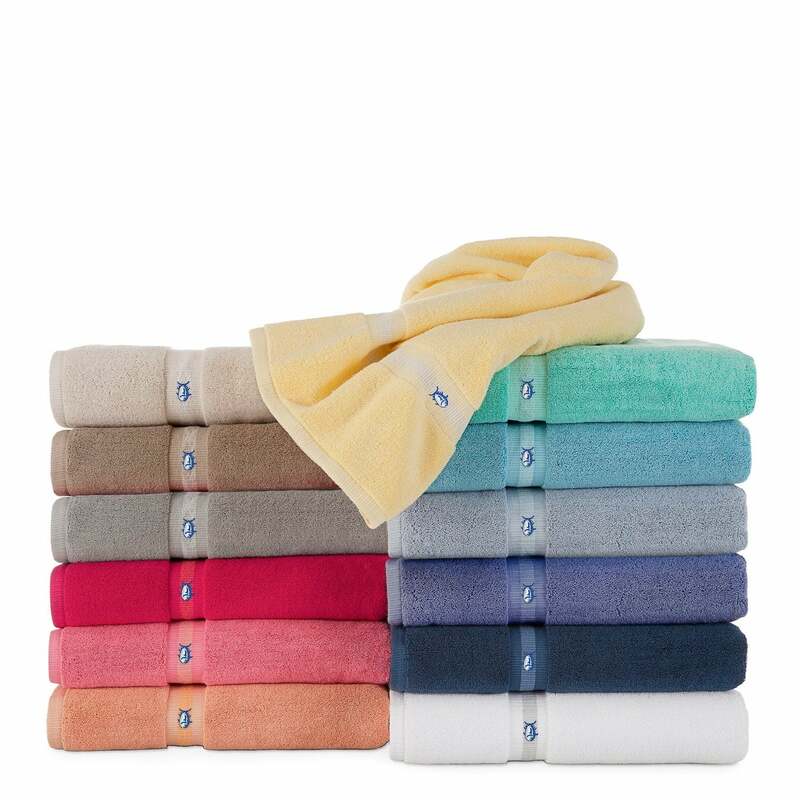 Our Ultimate Terry Towel is a tribute to indulgence. Look forward to pampering yourself in our plush, over-sized, ultra-absorbent towel; a luxurious experience you just have to feel for yourself. Available in an array of colors, from bright and cheerful to classic and casual so it is easy to coordinate with your bathroom. Over a 1.1 million, 2 ply low loops per towel (23 lbs. ), help reduce lint and provides for more efficient drying.